eBooks, educational sources, training, and presentation materials. 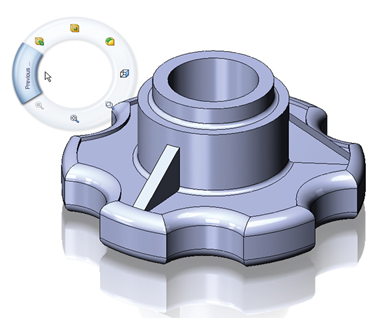 Learn how to make custom symbols for SolidWorks annotations and dimensions. This presentation covers the basics on categories, symbol tags, structure of the GTOL.SYM file, and building symbols using rectangular coordinates. 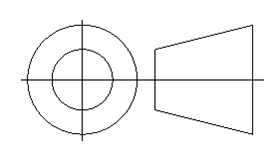 The example in this presentation is the Third Angle Projection symbol. This PowerPoint presentation was presented at SolidWorks World 2012. 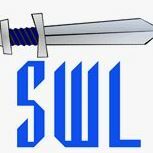 It provides overview exposure to a variety of customizable areas within SolidWorks: Tags, Mouse Gestures, Shortcut Bars, Search Commands, Sheet Metal Gage Tables, Hole Wizard holes, Hole Callout Format File, and Symbols.